New data shows that 45% people who pre-ordered a HomePod on the weekend it was available for pre-order had also purchased Apple’s iPhone X. These “fanboys” are Apple’s best customers. 74% had passed on other smart speakers, presumably waiting for Apple’s version. There are some Apple fans who will buy whatever new gadget the company puts out on the first day it’s available for pre-order. That’s one of the takeaways from new data by Slice Intelligence, which analyses email receipts from users of Unroll.me, among other data sources. HomePod buyers over the first three days it was available had one thing in common: they’re “Apple fanboys,” according to the study. 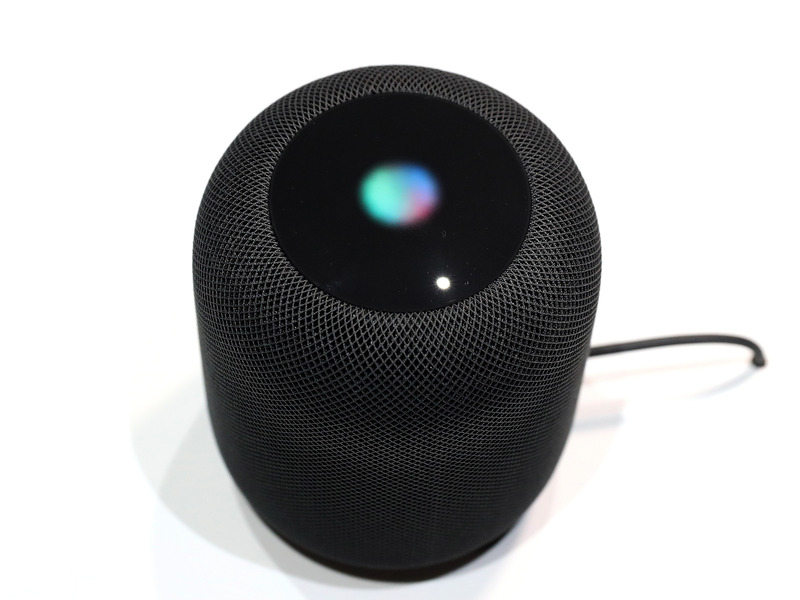 Justin Sullivan/Getty ImagesApple’s $US350 speaker, HomePod. But that wasn’t enough to beat Amazon, which had stronger first-day sales for its Echo Show speaker. Echo Show sales also did not tail off as sharply as HomePod, according to the report. HomePod basically does not work with Android phones at all, except for some clunky third-party workarounds. You have to be already committed to Apple’s ecosystem and own an iPhone to get the most out of it. So the market for HomePod is essentially existing Apple users. Perhaps that’s why, even though it’s still early in the smart speaker market, that Apple’s HomePod has a long way to catch up with Google, Amazon, and even Sonos.